Whether you call Kentucky your home or are just passing through, this book is sure to bring you adventures filled with purpose, meaning, and accomplishment. * Make a mint julep! * Search for lost treasure! * Eat a derby pie! Lifetime residents and casual visitors alike are guaranteed to find hidden gems in The Kentucky Bucket List that will help create an adventure of a lifetime, complete with interesting people, places and things that make our state so unique. 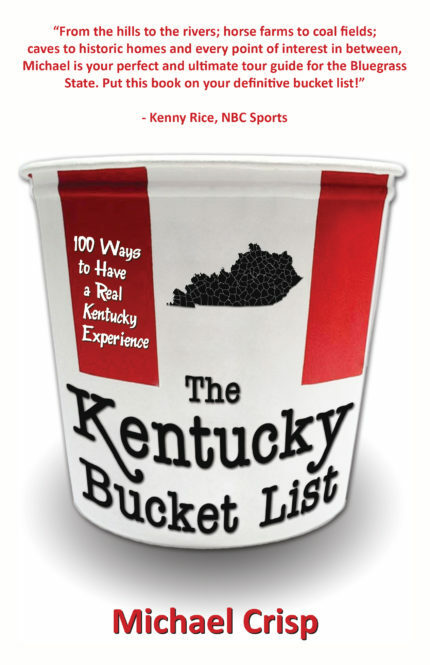 Concise, honest, and carefully crafted, The Kentucky Bucket List is guaranteed to show you the time of your life. Your adventures await!